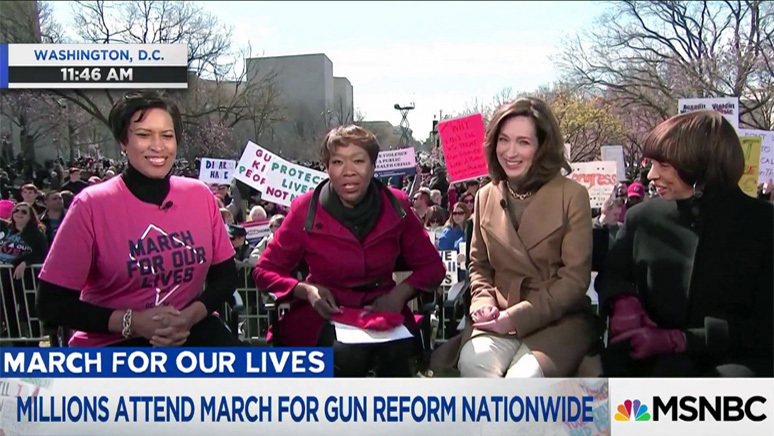 At the March for Our Lives, three women mayors join in supporting the students rallying in Washington, D.C. to demand common sense gun reform: Mayor Teresa Tomlinson of Columbus, GA, Baltimore Mayor Catherine Pugh, and D.C. Mayor Muriel Bowser. Joy Reid and these powerful women discuss how young people are transforming the battle for gun control. Watch here. Columbus Mayor Teresa Tomlinson was named Monday morning the recipient of the 2018 MLK Jr., Unity Award. 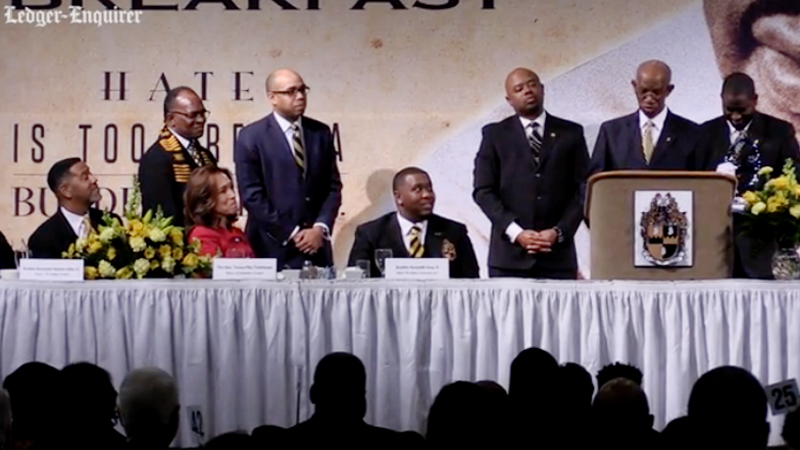 The announcement came Monday morning during Alpha Phi Alpha Fraternity's 32nd Annual Dr. Martin Luther King, Jr. Unity Award Breakfast at the Columbus Convention and Trade Center. Watch the video here. 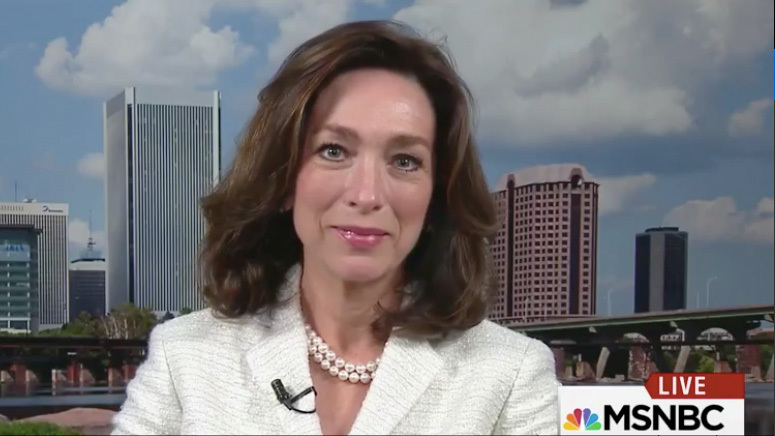 Columbus Mayor Teresa Tomlinson joins host Joy Reid and fellow guest Robert Greenstein on Jan. 7 to discuss the possible push by conservatives for a balanced budget amendment to the Constitution, precipitating a Constitutional Convention. Click here to watch the full interview. 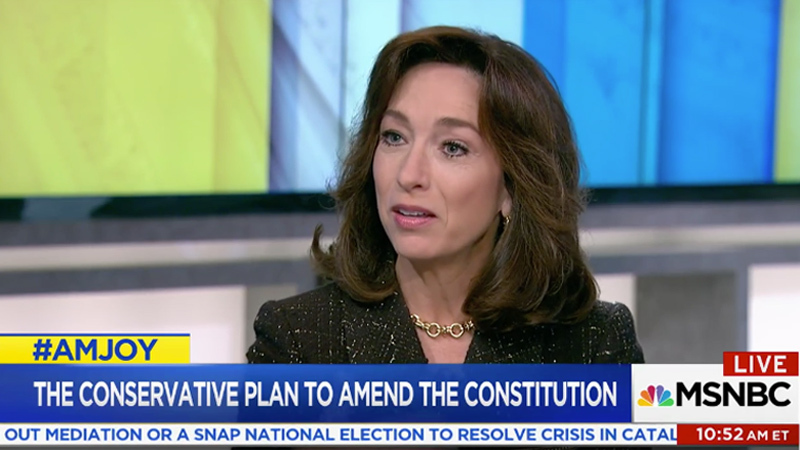 Teresa Tomlinson joins Joy Reid and Tom Coburn to debate the conservative push to amend the Constitution to give more power to state governments. 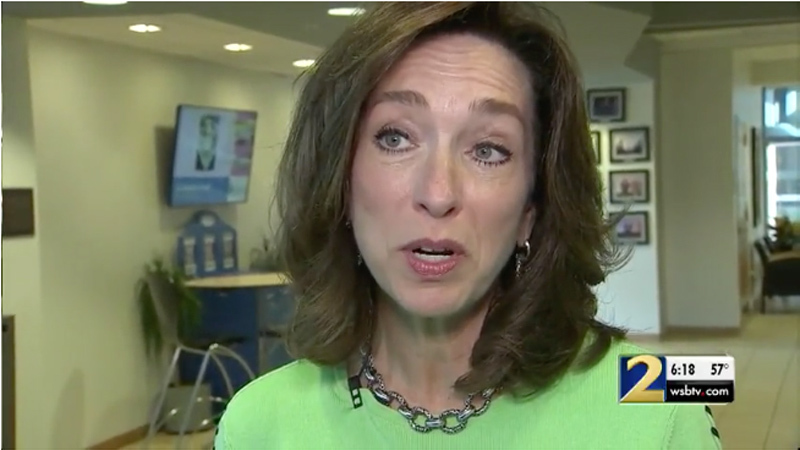 Click here to watch the full interview. Teresa Tomlinson, the mayor of Columbus, Georgia, joins Joy Reid explaining how the close race for Health Secretary Tom Price’s former congressional seat shows that Georgia could become a purple state. See the interview here.